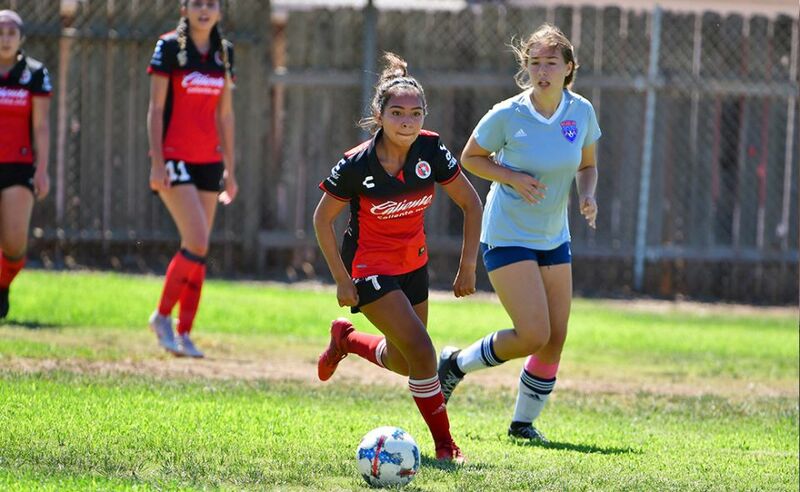 CHULA VISTA- Club Tijuana’s Xolos Academy FC has a new family member. 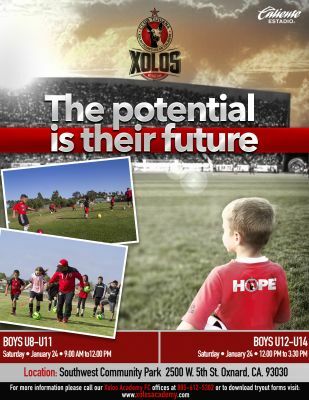 The Xolos Academy Oxnard has been born and is an official Xoloitzcuintles affiliate. The new chapter in Oxnard, Calif. begins writing its own path to youth soccer success with a tryout session Saturday Jan. 24. 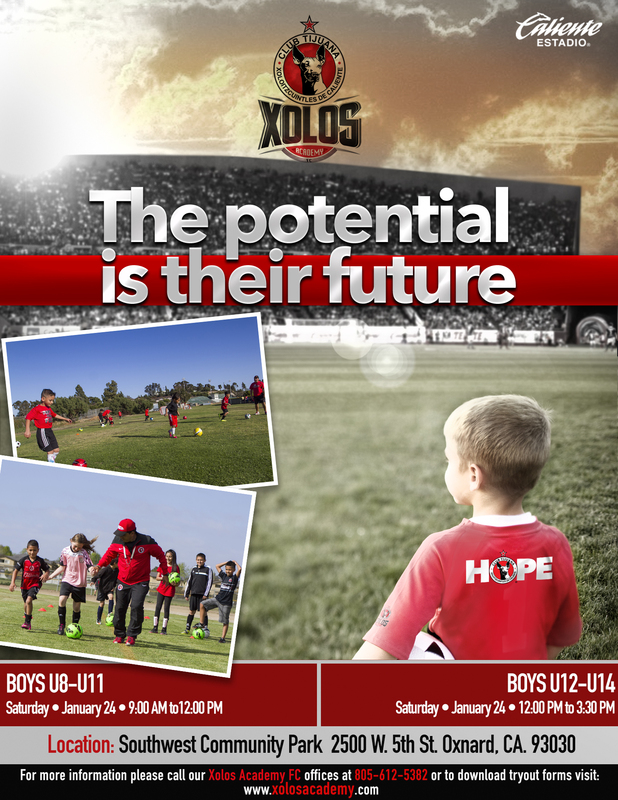 The Oxnard affiliate will hold tryouts at Southwest Community Park located at 2500 W. 5th street, Oxnard, Calif. 93030. The tryouts will be broken into two sessions. The boys Under-8 to Under 11 group will go through the tryout process from 9 a.m. to Noon while the Under- 12 to Under-14 groups will work from Noon until 3:30 p.m. The first 50 registered participants will receive a complimentary shirt. 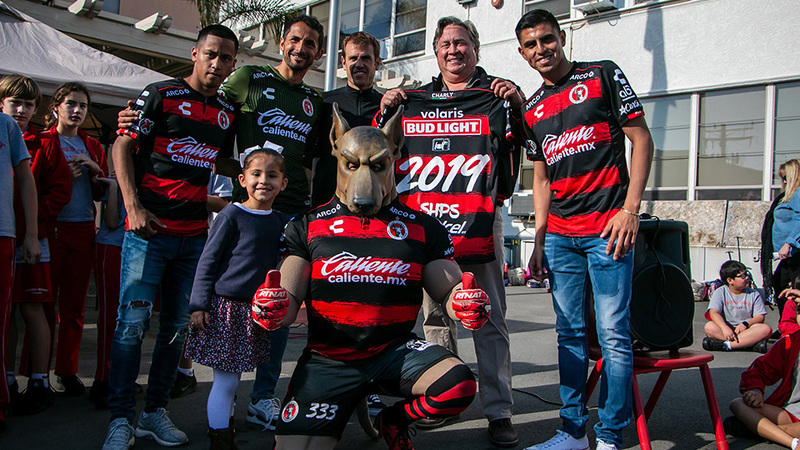 A special visit from Club Tijuana’s official mascot the Xolo Mayor is expected. 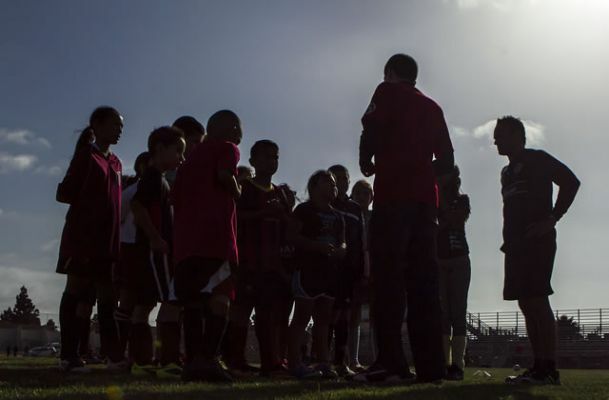 Coaches at the Oxnard facility will run an academy program similar to the program being used in Chula Vista, Calif. 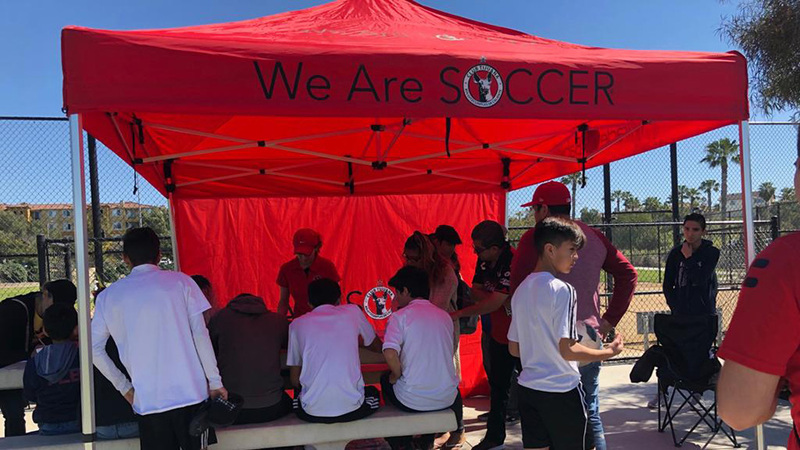 Coaches at the Oxnard facilities will abide by the Club Tijuana philosophy in teaching our young players the Xoloitzcuintles way to help them reach their goals all while making it a fun experience. Come out to our first tryout session Saturday Jan. 24, 2015 at Southwest Community Park.